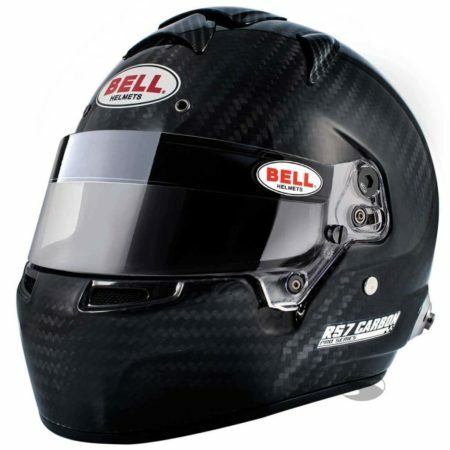 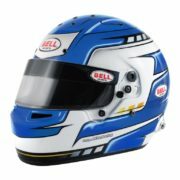 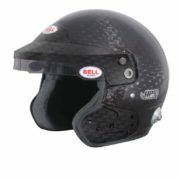 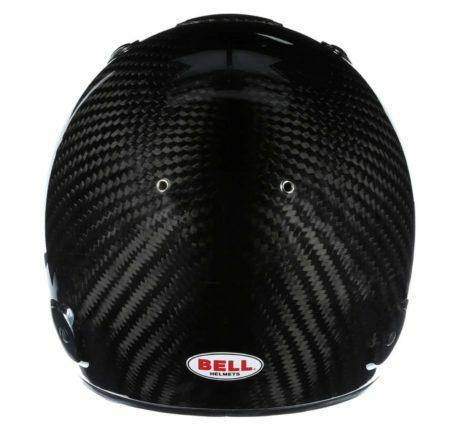 The Bell RS7 Carbon racing helmet is an excellent choice for both the pro and experienced AM driver, which is suitable for single-seater, GT, saloons or prototype racecars. 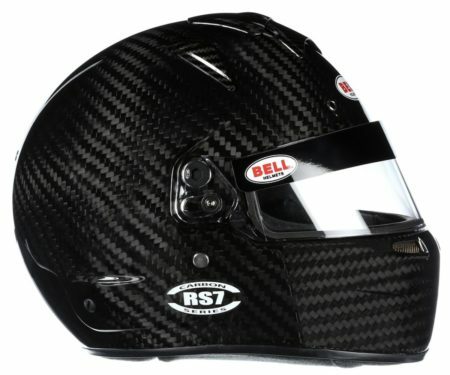 The design of the RS7 Carbon is inspired by Bell’s classic HP7 and inherits the top-level safety specification as seen from Bell helmets in Formula 1, F2 and the WEC. With a super-strong, yet ultra-lightweight carbon shell – which has been toughened using Bell’s high-pressure proprietary moulding system – drivers can be sure they’re as safe as possible when out on the track. 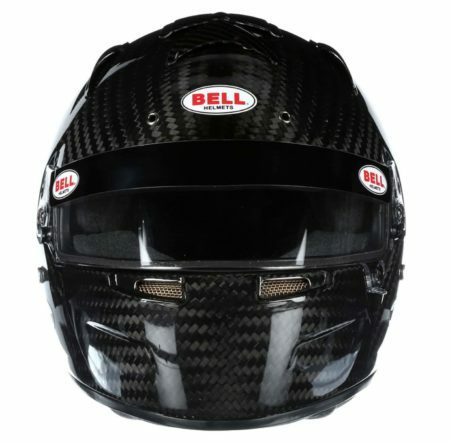 The RS7 carbon has been approved to the FIA 8858-2010 & Snell SA2015 high-level safety standards. The Carbon RS7 helmet has been innovatively designed to offer the best in acoustic comfort meaning less harmful in-ear noise and radio communications that can be more easily heard. 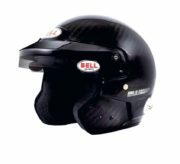 It has also been produced with aerodynamics in mind and is well balanced even in open-cockpit race cars. 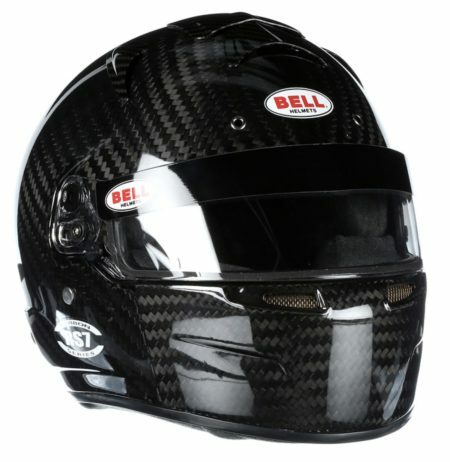 If you’d like to further improve the aerodynamics of the RS7 carbon you can purchase a rear spoiler and/or chin bar. 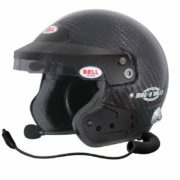 The helmet ensures drivers remain cool, even in very hot conditions thanks to its 14 air intakes and extractions vents. 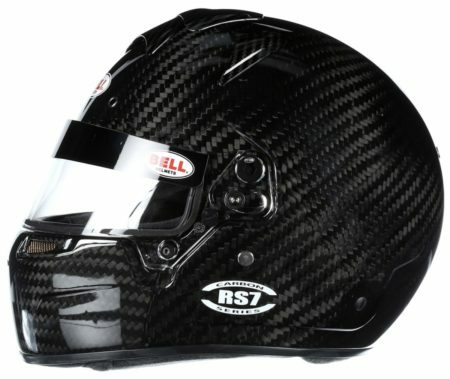 The RS7 carbon can have drinking tubes and radio wires added easily thanks to the integrated channels in its facepiece. 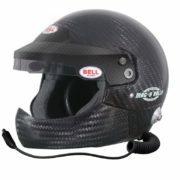 The helmet comes ready fitted with HANS posts for use with your HANS or FHR device.